An innovative platform to promote dynamic learning and remote worker communications to increase driver retention and safety. Virtual communications bridge between the driver and the company to prevent driver from becoming disenfranchised. Enable collaborative sharing of ideas, solutions and company strategic objectives through learning and other means. 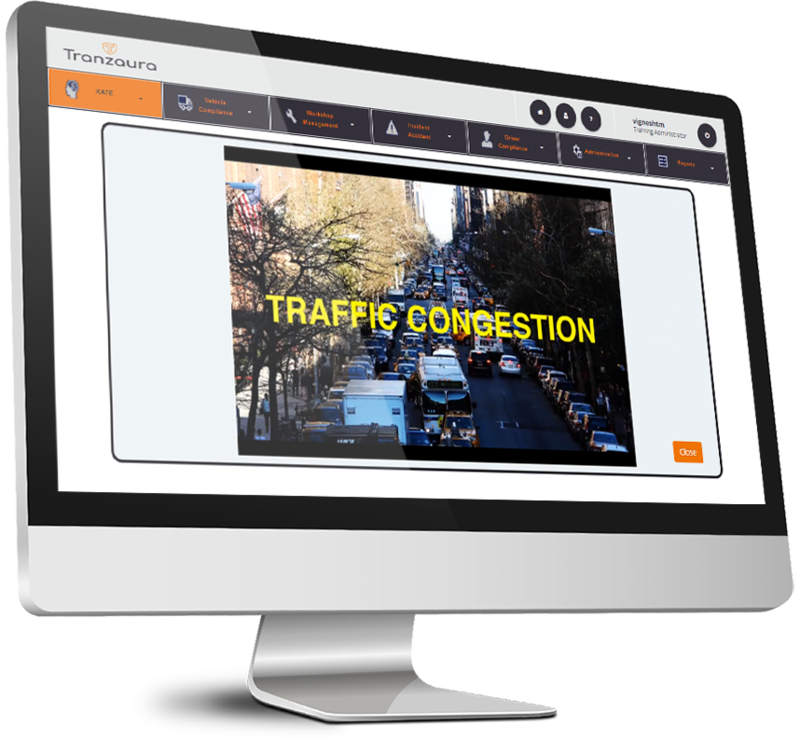 Communicate instantly with drivers by sending messages or training content. Even acknowledge their achievements and send a simple happy birthday message. Facilitate driver training needs without getting them in to one room. Send micro-learning video content at a click of a button to switch on their awareness and make them better drivers. Share operational information & processes: such as access to ‘how to guides’ or send them special instructions or even book holidays. Manage existing content such as documents and videos in a library and integrate with other systems if needed. Break any language barriers by sending messages in preferred language so nothing gets lost in translation. 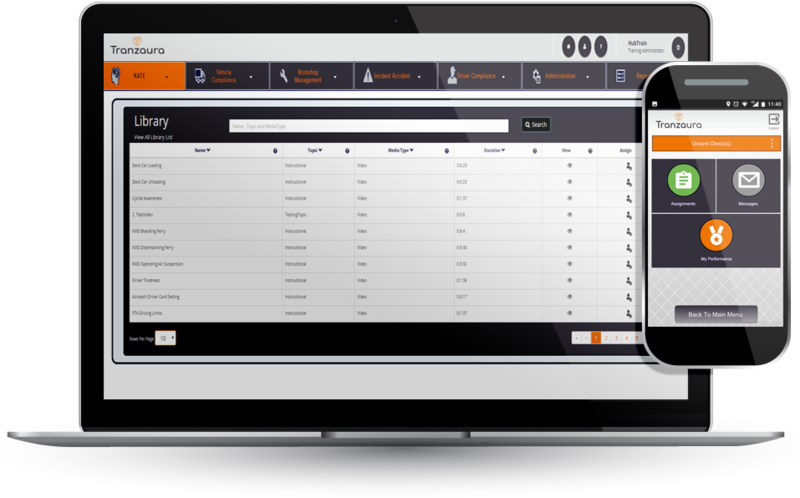 Manage driver records to ensure they are always compliant and on code. Builds closer relationships with your drivers and make the driver feel part of the company and not like a lone remote worker. Increase driver retention and avoid costs associated with re-hiring by having happy drivers that feel needed and wanted.